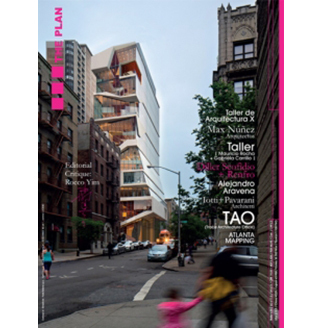 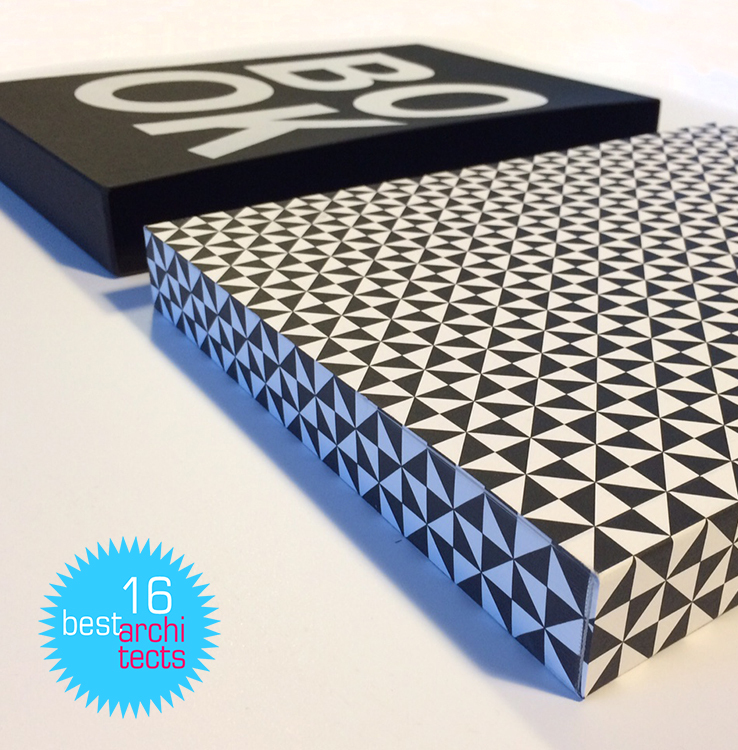 The “best architects 16” publication is now available. 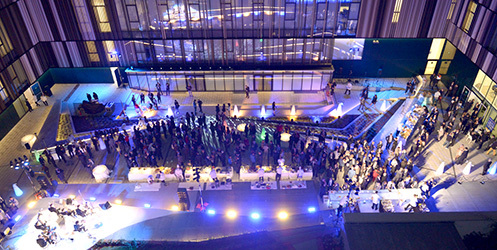 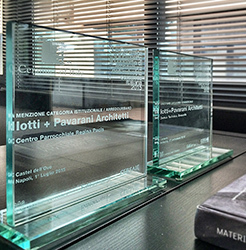 Domus Technica is among the six awarded projects of the “Education buildings” category. 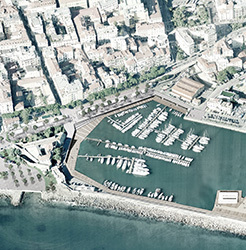 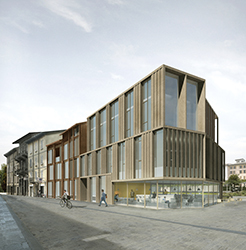 Sanremo City Council approved the “Piano Urbanistico Comunale”. 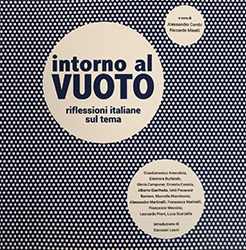 “Urban studies on strategic areas”, developed by Iotti Pavarani, is inside the “Documento degli Obiettivi”. 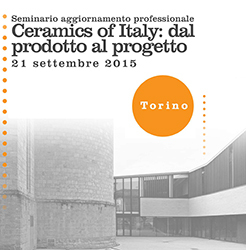 “Regina Pacis Community center” was awarded with honorable mention within “La Ceramica e il progetto 2015”. 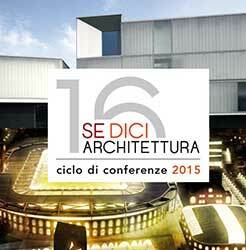 Lecture on Thursday 23th of April in Lugo, within the event “SE-DICI ARCHITETTURA , Ciclo di conferenze 2015”. 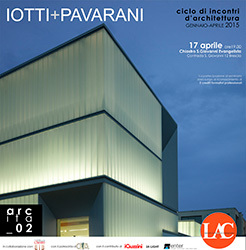 “Ciclo Incontri d’Architettura 2015” on Thursday 17th of April at Chiostro San Giovanni Evangelista in Brescia. 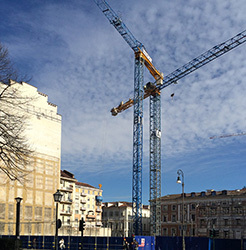 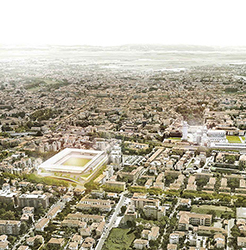 A new office complex in the historic center of Turin by Reale Mutua Assicurazioni has broken ground. 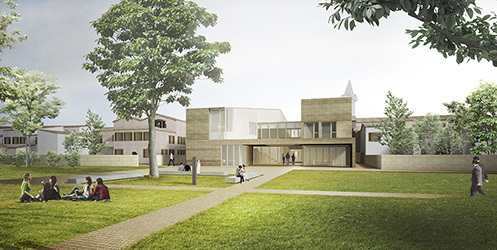 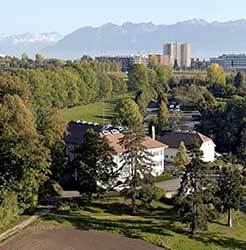 Iotti+Pavarani, in team with Dolci Architectes, shortlisted for restricted competition to design the new ECA headquarters in Lausanne. 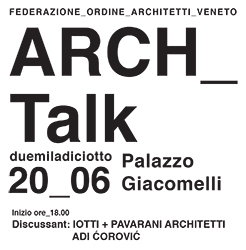 Course of Architectural Design 3, Faculty of Architecture of Ferrara. 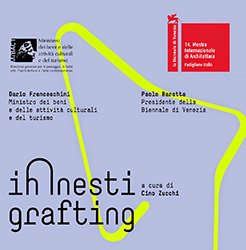 Final exhibition of students’ works. 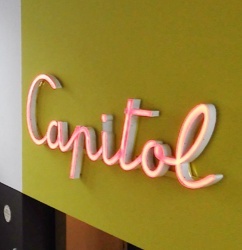 G House is now complete. 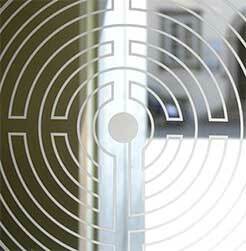 We are now on facebook. 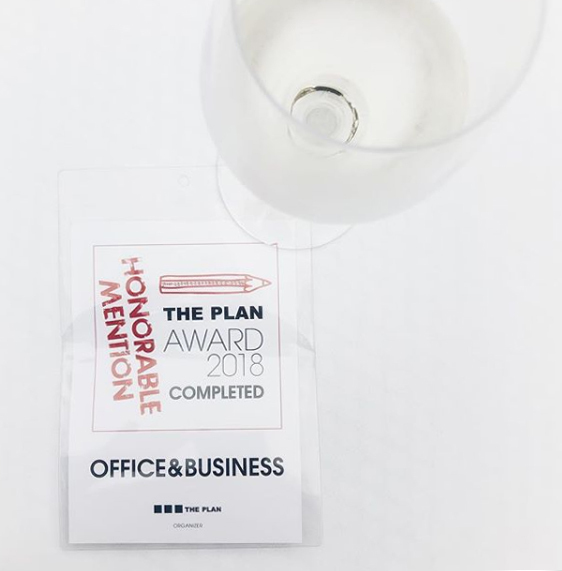 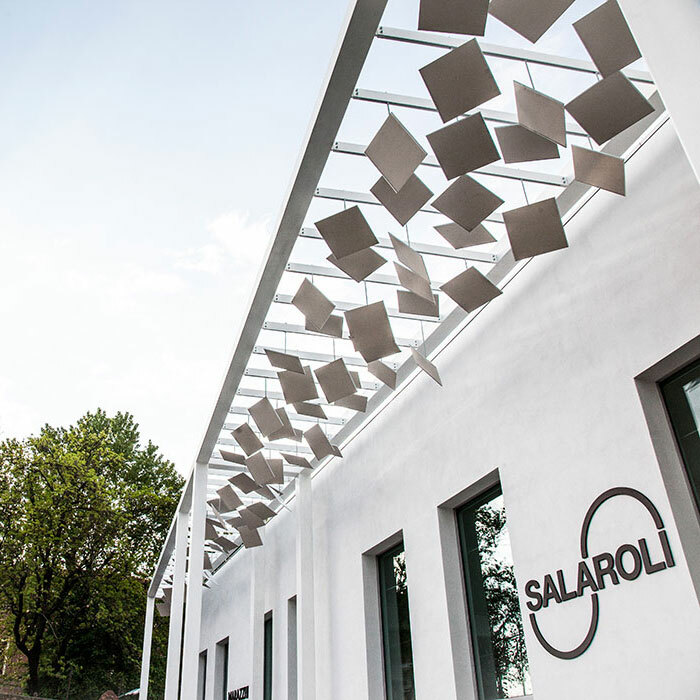 Look here for news, events and updates. 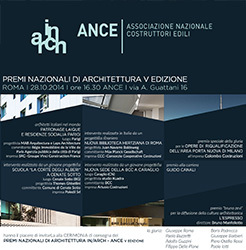 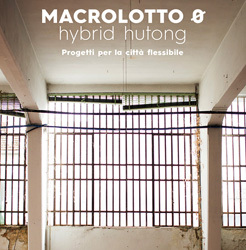 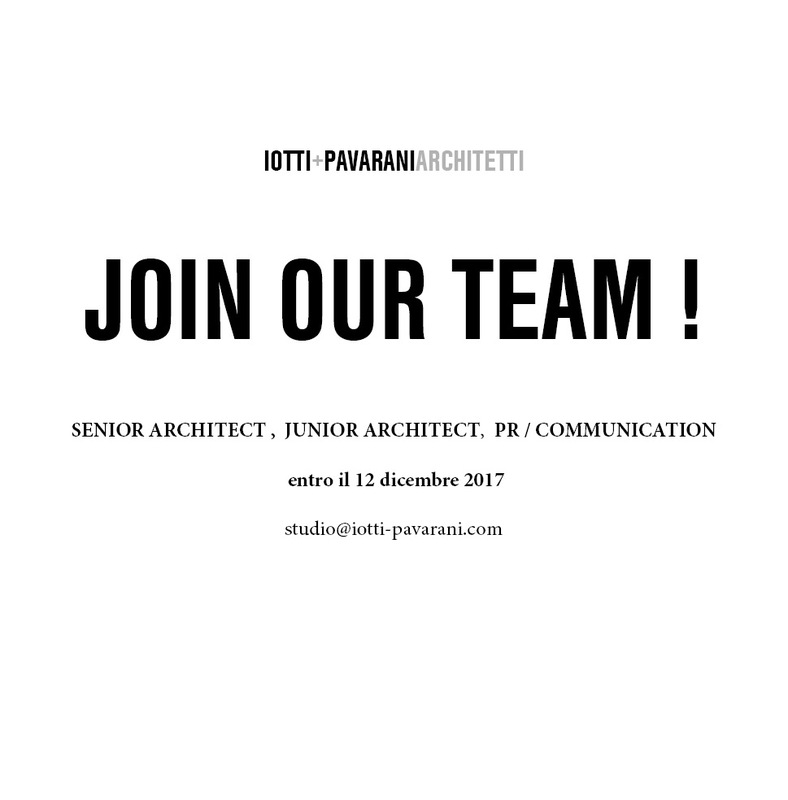 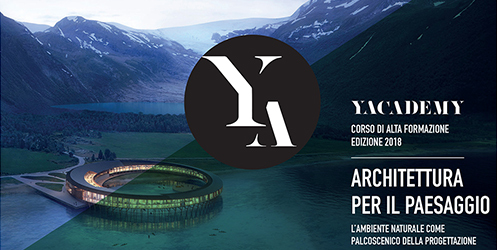 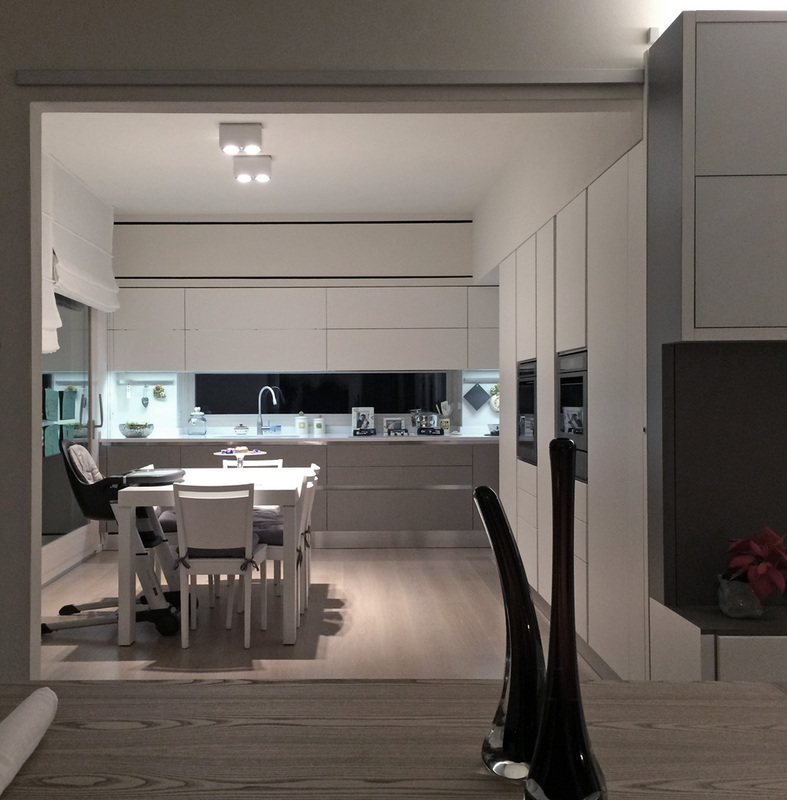 “Incontri d’autore 2014 – L’architettura contemporanea italiana” at SHOWROOM SALAROLI, Bologna. 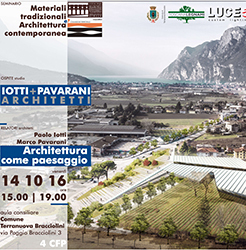 Regina Pacis Community Center featured in the Italian Pavillion within the 14a Venice Architecture Biennale. 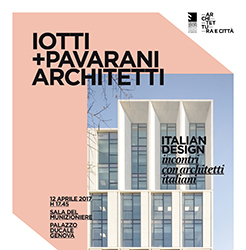 Regina Pacis Community Center in Reggio Emilia opening party on May 11th, at 12.00.